What if you had two choices. Either risk death, or start over in a completely new life. Now imagine you had to make that decision for your child. Check out more of Amy Roost’s work here and her podcast Fury here. Read Amy Roost’s article on what may have caused each of her children to have brain malformations in Dame Magazine. Sometimes the only word you hear is "No." But what if you always said "Yes"? 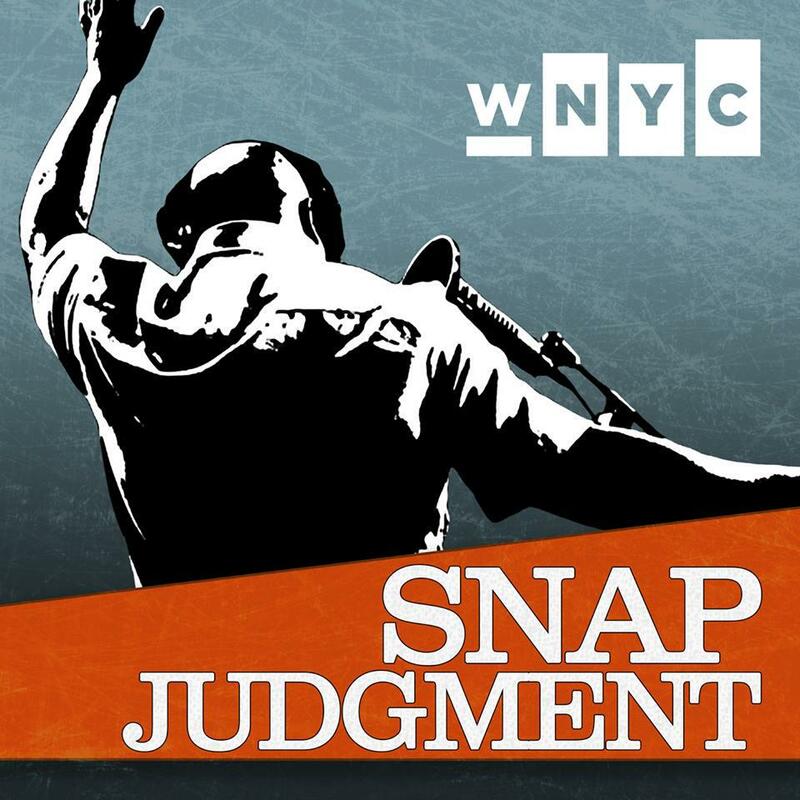 Snap Judgment proudly presents "My Beautiful Dark Twisted Fantasy". What if you could be you without all of the responsibility, the guilt, and the self-loathing? Too good to be true? ...Maybe not. Marwencol - When Mark Hogancamp woke up in the hospital he had no idea who he was or where he was. He was beat up so badly that he couldn’t walk, talk or speak. His therapy? Marwencol. Friday Night Lights - Your dad loves football. You hate football. How do you quit? Play football. Just Another Fish Story - 20 Years ago, a whale washed up on a beach in Lubec, Maine, but its death was just the beginning of its story.